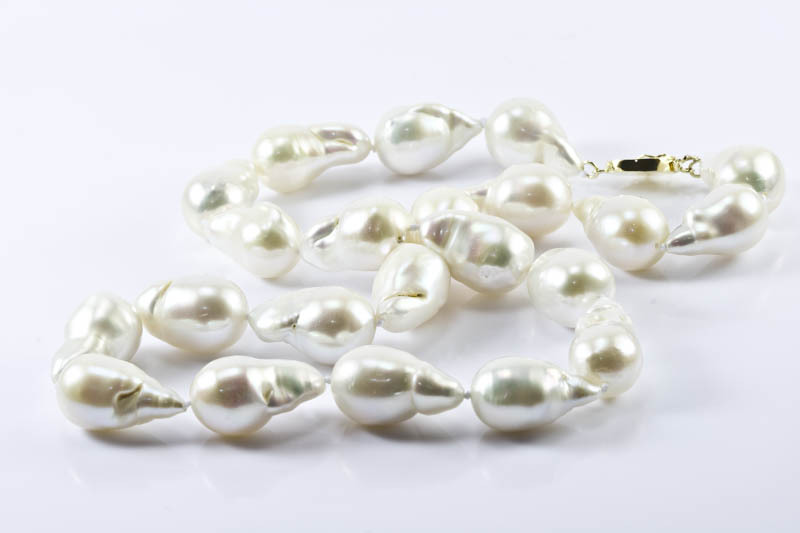 18" 18x12.5mm white Baroque freshwater pearl necklace, 14k gold clasp. 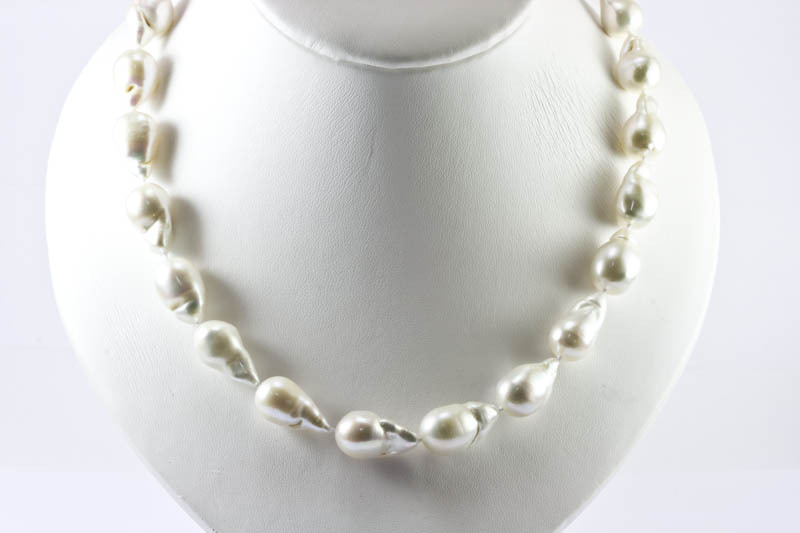 we've never seen pearls as unique and compelling as this huge white freshwater baroque cultured pearl necklace.It's like Australia south sea Baroque pearl, white body color with rainbow overtones. 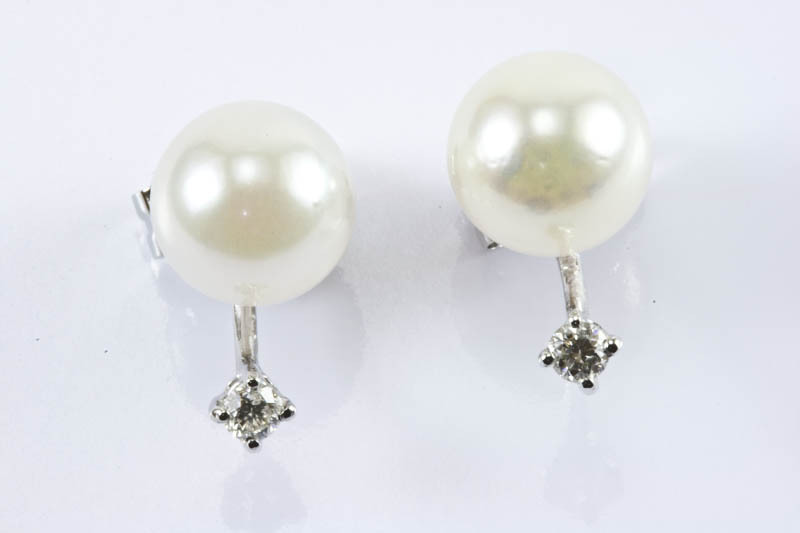 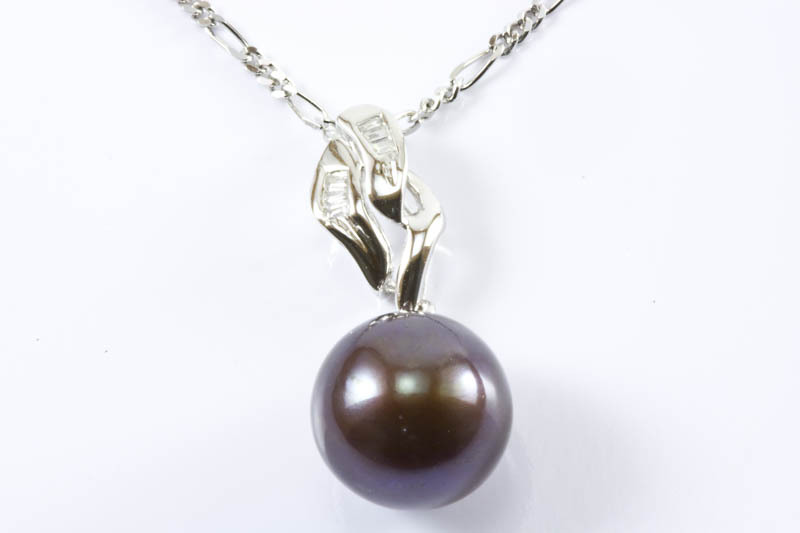 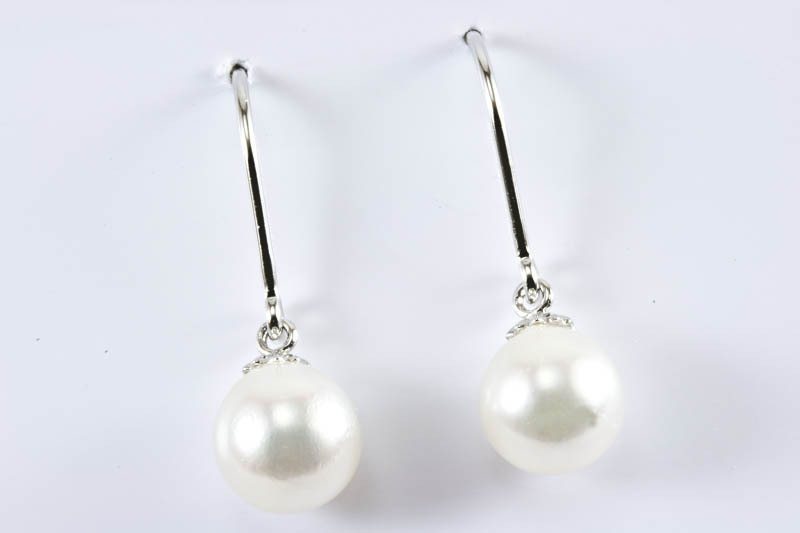 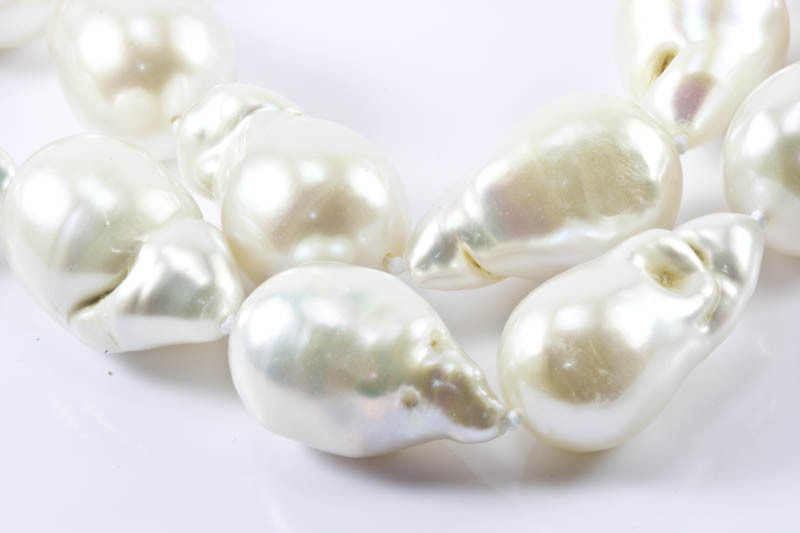 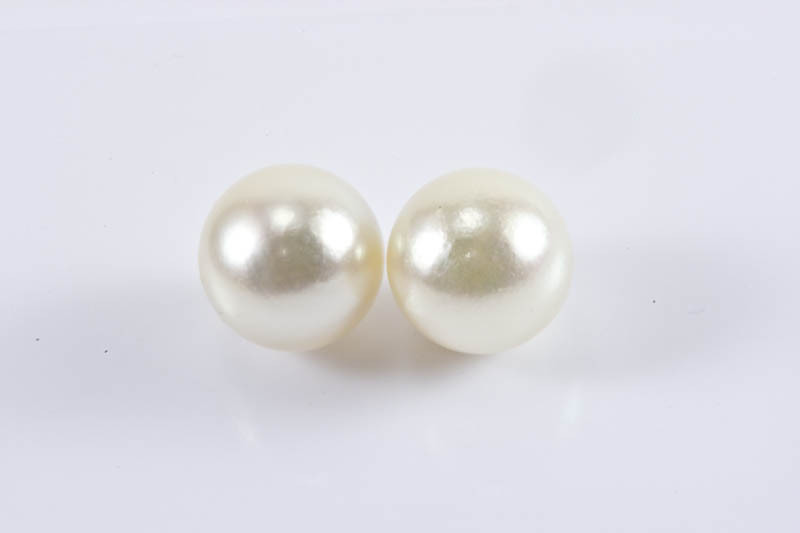 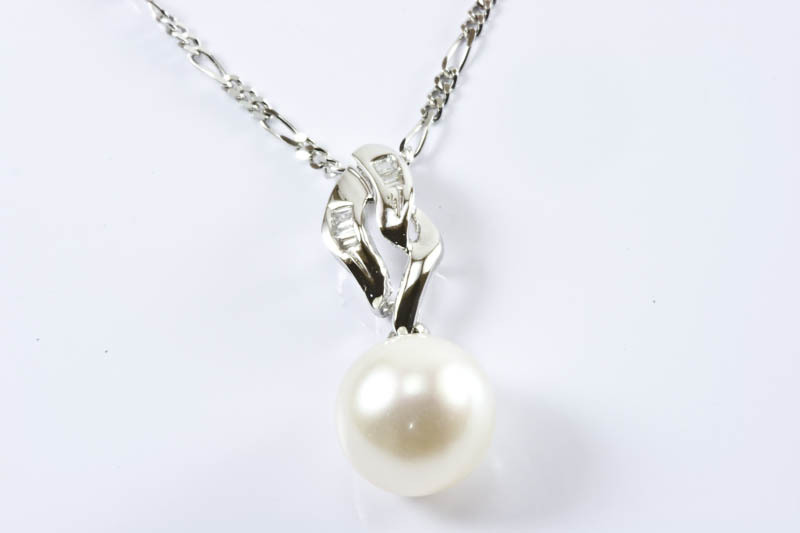 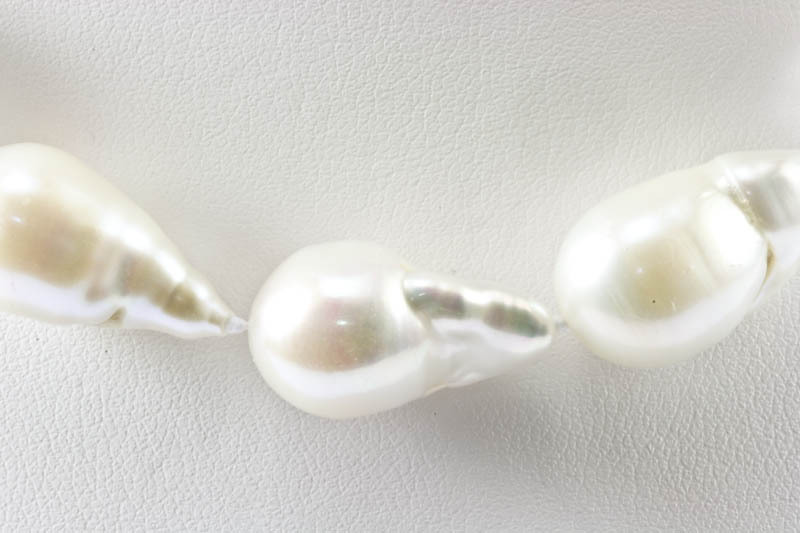 The idea of having such large baroque pearls that are comparable to white Australian south sea cultured Baroque pearls that cost between $2,500 and $5,000 per necklace is truly a chance happening or gift from the mussel that produced it!